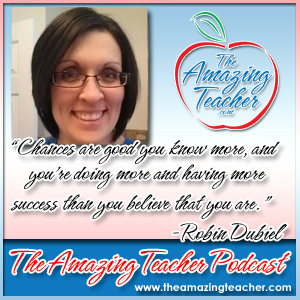 This week, my guest is Robin Dubiel from Learning Past June. I had such a great conversation with Robin. She encourages teachers to keep learning and to collaborate. She reminds us also to not only keep self-reflecting, but to take action. Robin’s bright personality and insightful advice made this podcast so amazing. 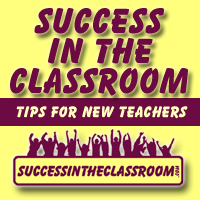 I know that you will find what she shares in the interview to be exactly what new teachers need to be amazing in the classroom.